The schoolboy considered himself lucky to live in the only true communist country in the world. At least that’s what his teachers told him. Zefjan Nikolla, pastor of Emanuel Reformed Church in Tirana, Albania, grew up under a communist regime that controlled his country for 40 years. By the time he was a teenager, however, Nikolla realized the government’s ideology did not match reality. Under the dictatorship of Enver Hoxha, communism dominated Albania’s economics and educational system. (Albania is situated on southeastern Europe’s Balkan Peninsula, near Greece to the south and Italy to the west.) Hoxha also systematically and violently purged anything religious from the country, seizing property owned by religious organizations to use as warehouses or cultural centers. He also imprisoned, tortured, and sometimes executed religious leaders. By 1976, Albania’s constitution officially supported atheism. “Hoxha dictated what to believe, think, say, and eat, how to dress, and very often whom to marry and divorce,” Nikolla explains. In a communist society in which everyone was suspicious of everyone else, Nikolla grew up bitter and filled with despair. Everything changed in Albania with the fall of communism in 1991. More importantly for Nikolla, he joined the International Fellowship of Evangelical Students (IFES) at Tirana University. He was agnostic but looking for answers. While communism had starved him physically and spiritually, the IFES Bible studies provided the answers he craved. Books still influence Nikolla, and he uses them to encourage others. 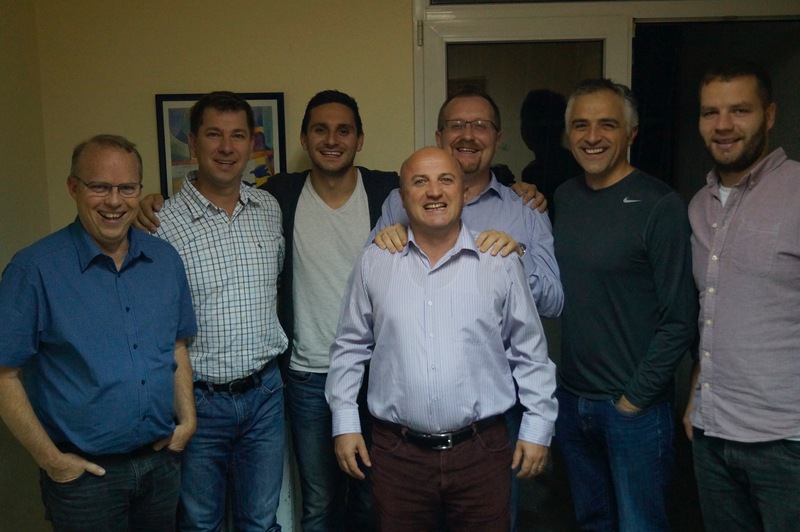 Besides his pastoral role, he now serves as the national director of IFES in Albania. His position gives him a platform to promote healthy interaction with biblical ideas found in Christian books. 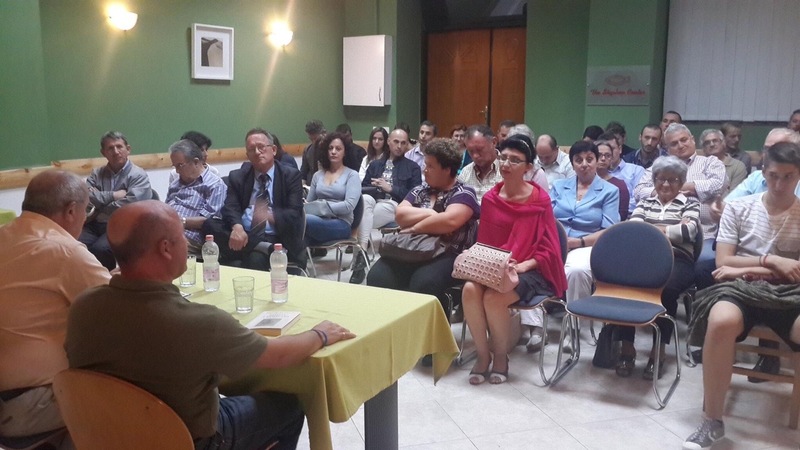 Ten years ago Nikolla founded the Tirana Book Club. About 25 to 50 people gather to discuss one book each month, and more than 4,500 follow the discussions on Facebook. They use Packing Hope books from TGC International Outreach as often as they can. The pastor mentioned several Packing Hope books as especially helpful in his ministry. “I have been blessed by commentaries such as Galatians for You by Tim Keller and Titus for You by Tim Chester. I also found it refreshing to read through Everyone’s a Theologian by R. C. Sproul.” Nikolla is also quick to give high marks to any book by John Piper. Hoxha tried to exterminate religion, but truth is not easily squelched. Good books are reviving the spirit of Albanians. TGC International Outreach is grateful to help make biblical resources available to church leaders in Albania and around the world. Editors’ note: The Gospel Coalition provides free books to help equip church leaders around the world. In the Albanian language, we currently have copies of D. A. Carson’s The God Who Is There. These resources are stocked in Albania itself and ready to order. Join us in the cause of Theological Famine Relief. Norlan De Groot is the English communications coordinator for MINTS International Seminary. He and his family live in Sioux Center, Iowa.